Dermatology Associates of Greensburg PC would like the opportunity to address all of your skin issues with the compassion and expertise obtained through years of clinical experience in medical and surgical dermatology. Thank you for your confidence in allowing us to participate in your healthcare. 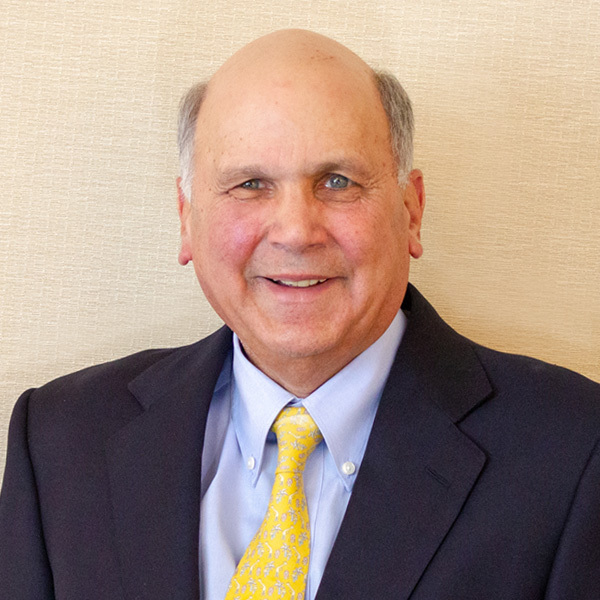 Board certified in dermatology through the American Board of Dermatology for over 40 years and is a pharmacist. Prior to joining Greensburg Dermatology, he attended the Chicago Medical School and completed a residency in dermatology at Cook County Hospital in Chicago, Illinois. He's currently licensed to practice medicine in Pennsylvania and Florida. Through the years he has taught hundreds of medical students and doctors from various colleges. Dr. Glasser is very devoted to his patients and wants each patient to understand the diagnosis and treatment plan. A grandfather to three and father to two, who enjoys spending time with his wife and family. Marie is a certified physician assistant who recently joined our team. After obtaining her bachelor’s degree at Washington & Jefferson College, she earned a Masters in Physician Assistant Studies from Chatham College in 2003. Upon graduation, Marie accepted a position in oculoplastic surgery at Allegheny General Hospital. In 2004 she began practicing at a local dermatology office, where she worked for over 15 years. 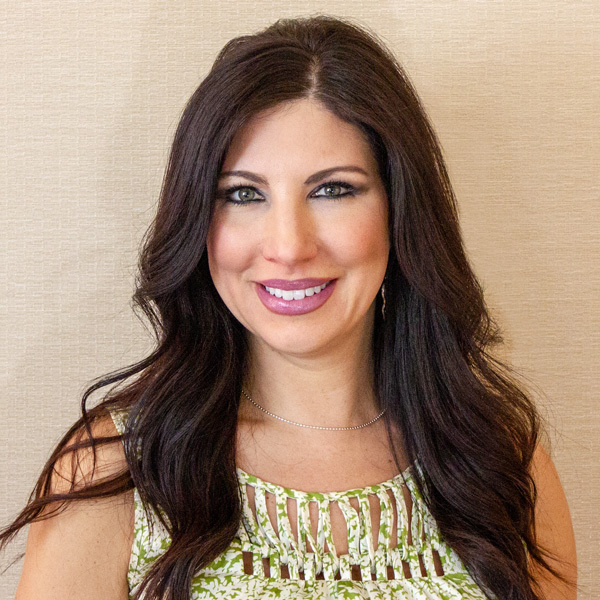 In addition to general dermatology and skin cancer treatment, she developed an appreciation for the aesthetic aspect of dermatology, and for the past 10 years has specialized in cosmetic procedures such as Botox and injectable dermal fillers. Marie's mission is to enhance her patients natural beauty and restore their confidence. Marie resides in North Huntingdon with her husband and three sons.